Rebecca Long is, well, long on talent and short on time. 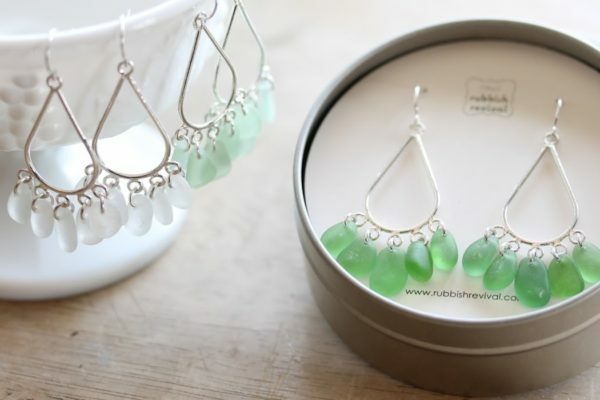 However, that time constraint only fuels her creativity, crafting unique sea glass mobiles, jewelry and more. Tucked away in a coastal Massachusetts town, the crafty Lisa Litos designs an innovative new beach cover up. Meet a team of two who provide a service that every organization needs at one time or another. So you think you’d like to become a board member? We’ve asked Jill Rowley to share the reality of this often-glamorized role. It’s an absolute pleasure to have the opportunity to interview the woman behind the top Kate Middleton blog in the world. We thought that you may enjoy taking a spin through the “virtual mall” we’ve put together for finding some great items for the summer of 2017.